Rodgers and Hammerstein's take on the classic tale. 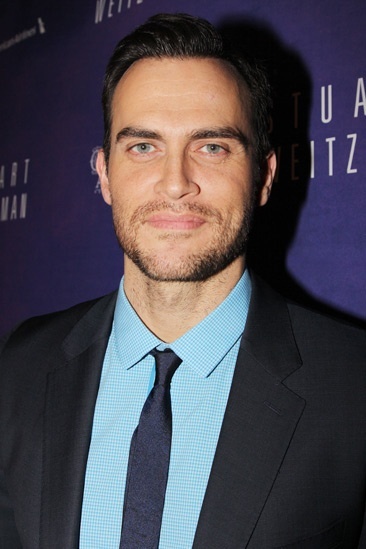 Looking as dapper as ever, Broadway fave Cheyenne Jackson comes out to see the latest from his Xanadu scribe, Douglas Carter Beane. Cinderella, starring Laura Osnes and Santino Fontana, officially opens at the Broadway Theatre on March 3, 2013.